Tasting Note: Medium straw in colour with a pale green hue, this wine displays intense aromas of spice, fresh white peach and preserved lemon. Toasty oak with a hint of lemon curd richness also features in the wine when young. 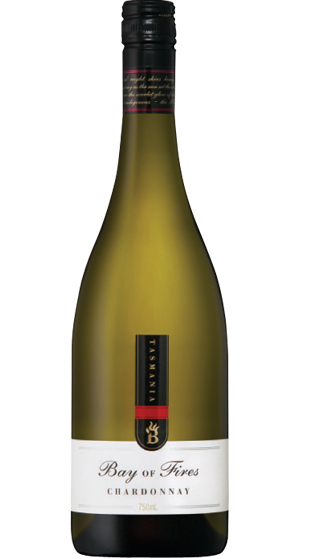 Flavours of stonefruit and grapefruit interplay with creamy toast characters on the palate, adding complexity.